8x8 Virtual Office for Zendesk takes the inbound phone number from the calling party and compares it to Contacts within the Zendesk database. When a match is found, the contact detail record pops up, providing the agent with information about who is calling, and presents interaction history with that contact. This process is commonly referred to as Screen Pop. As an administrator, you can configure screen pop directly from Zendesk. 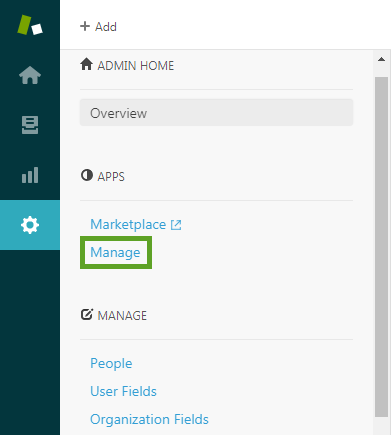 In the Admin tab, go to Apps > Manage. From the list of installed apps, find Virtual Office for Zendesk. Hover over the app icon, and click the Settings icon to open a drop-down menu. From the drop-down, select Change settings. Ringing: Open a screen pop on an incoming call. Connected: Open screen pop on a connected call. Never: Do not open screen pop. Save your settings when you are finished.